Just 23 hours to go and I will be on my journey to Tiffany! 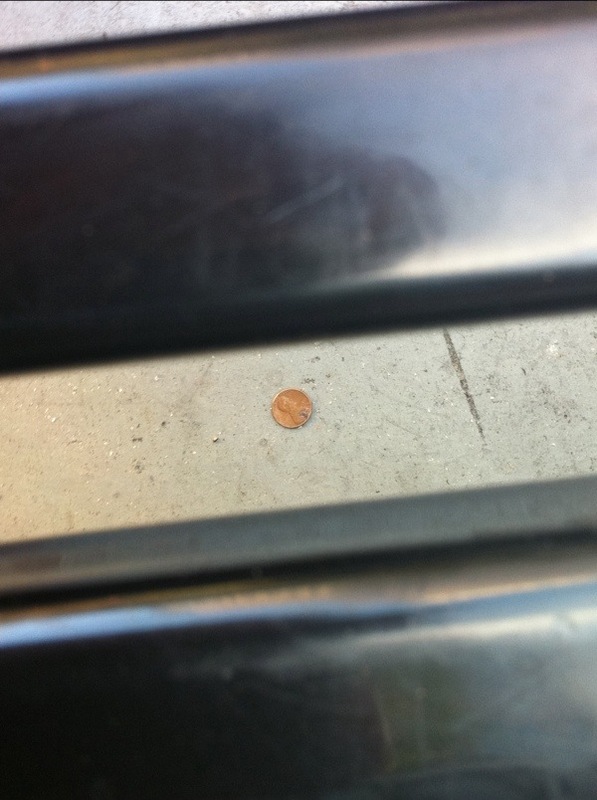 This penny I found first thing this morning is a sign my grandpa’s watching over me. This entry was posted in Races, Running. Bookmark the permalink. 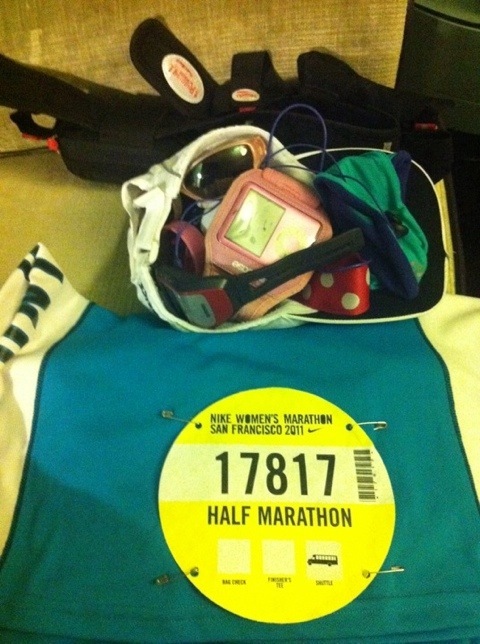 You are going to rock the race in the morning. Half naked firemen, hopefully and a tiffany necklace as well. Enjoy your run girl!!!! Love you! You go girl! Just follow the Robin-egg blue road. The Tiffany’s box is the most powerful tonic known to woman-kind.